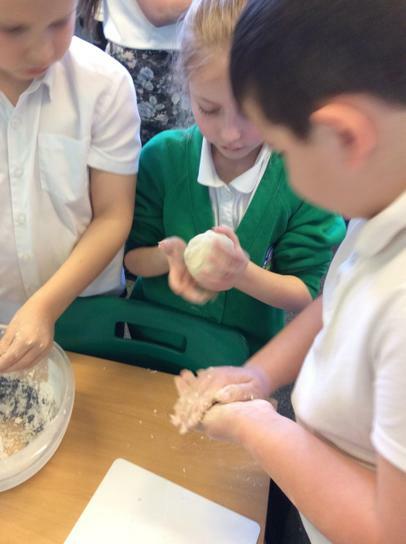 Whilst we learnt about Anglo- Saxon life, we also learnt about the food they ate. 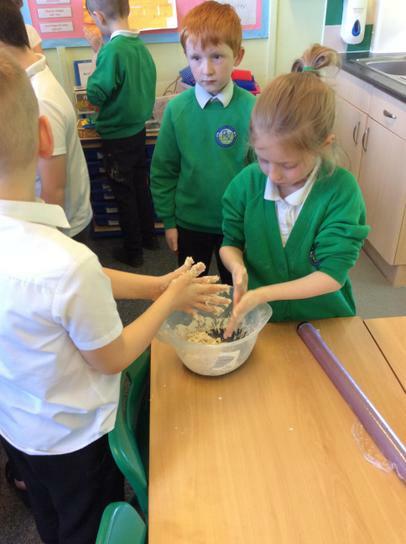 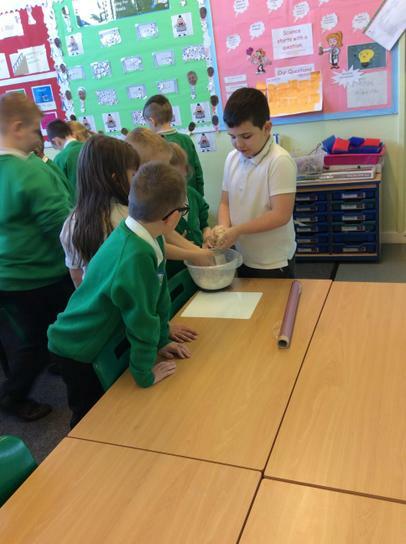 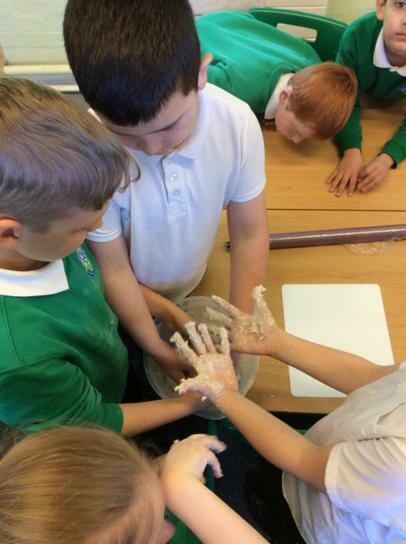 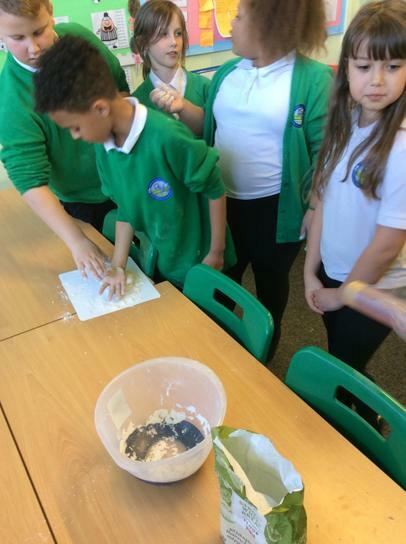 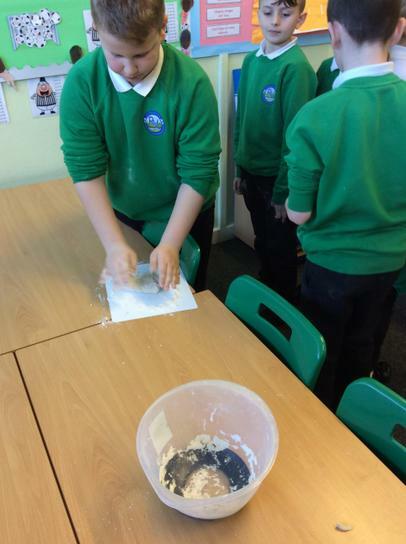 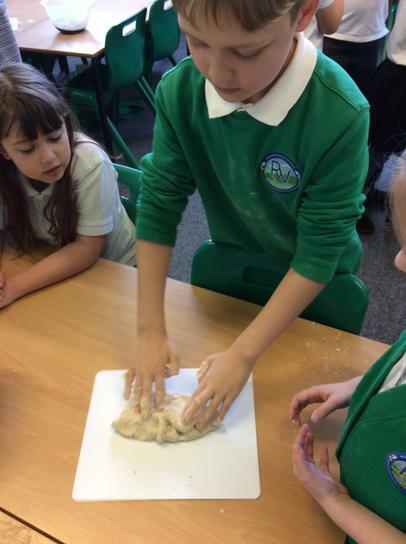 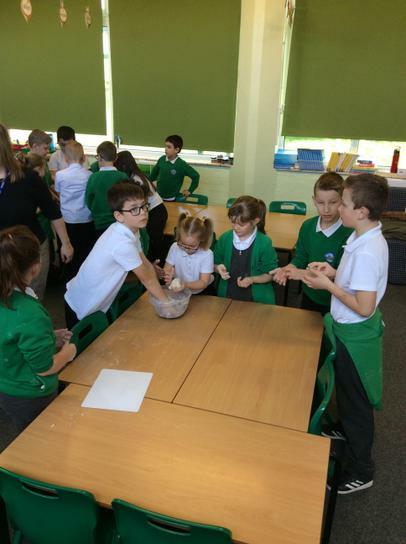 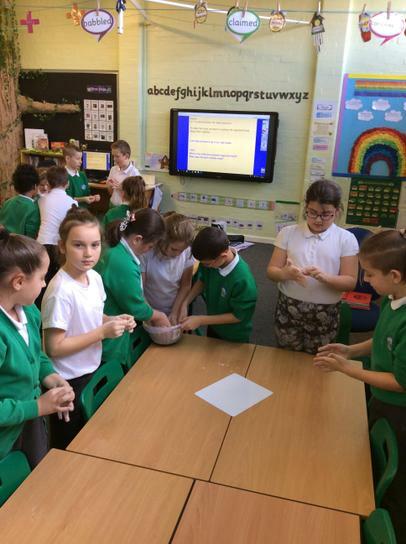 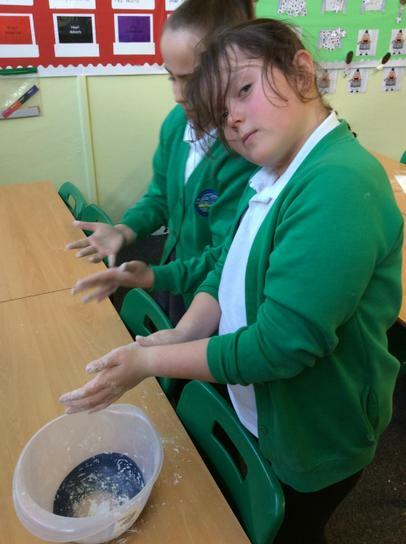 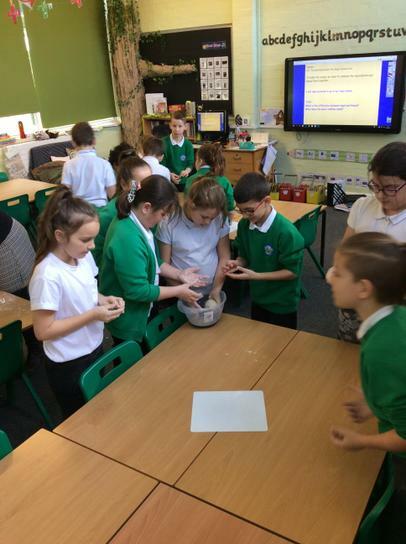 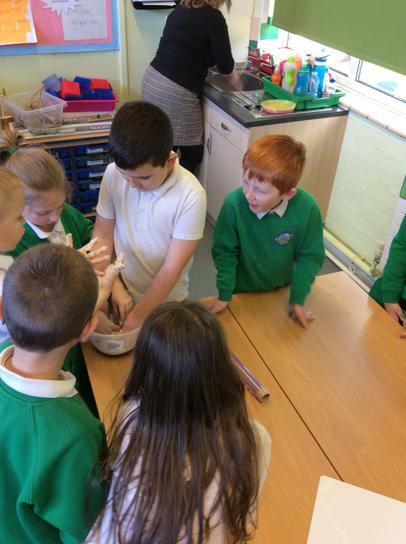 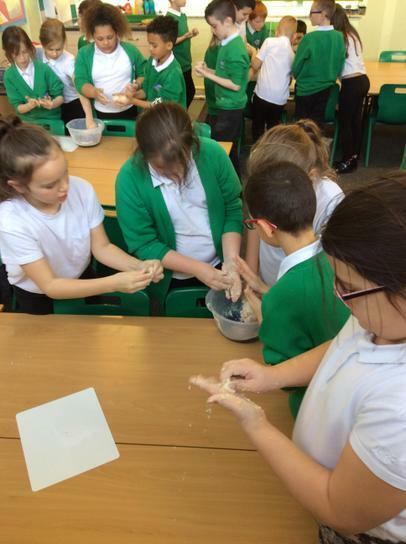 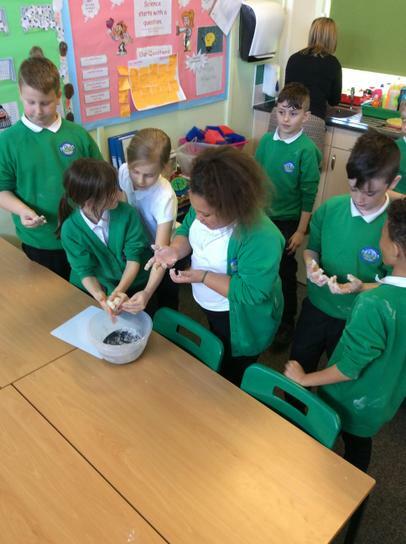 To learn about it fully, we followed an Anglo- Saxon recipe and made our own bread. 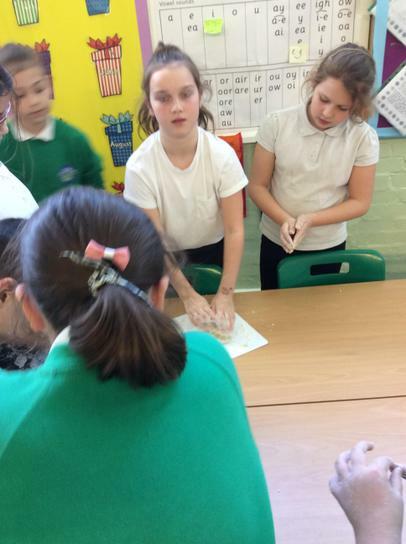 It was fun and was also so much fun!